As the Trump administration announced plans to roll back the Clean Power Plan this week, Americans are taking matters into their own hands with energy sharing apps, solar installations, and electric vehicles. 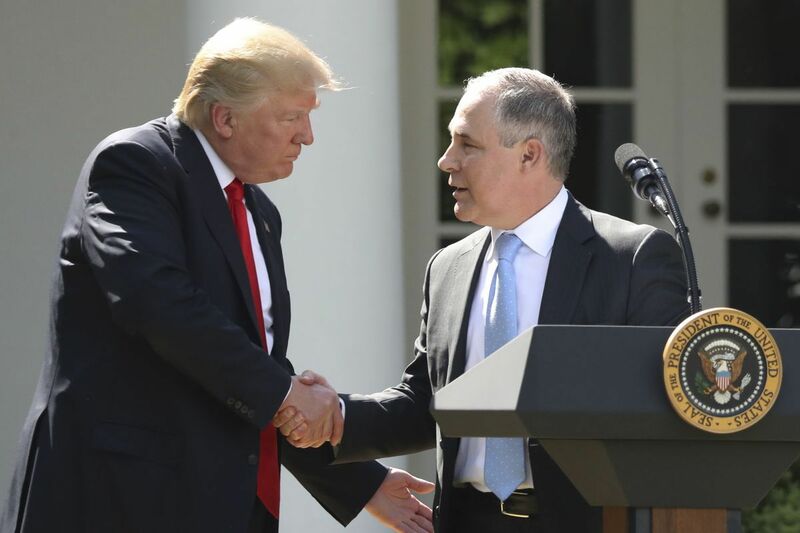 While EPA Administrator Scott Pruitt’s announcement this week of the Trump administration’s intentions to roll back the Obama-era Clean Power Plan may have have been a blow of bad news for the climate, the entrepreneurial community is stepping up and a shift in the narrative is becoming apparent as Americans are taking control of their energy however possible – through solar installations, electric vehicle purchases and most recently – the downloading of energy sharing apps. 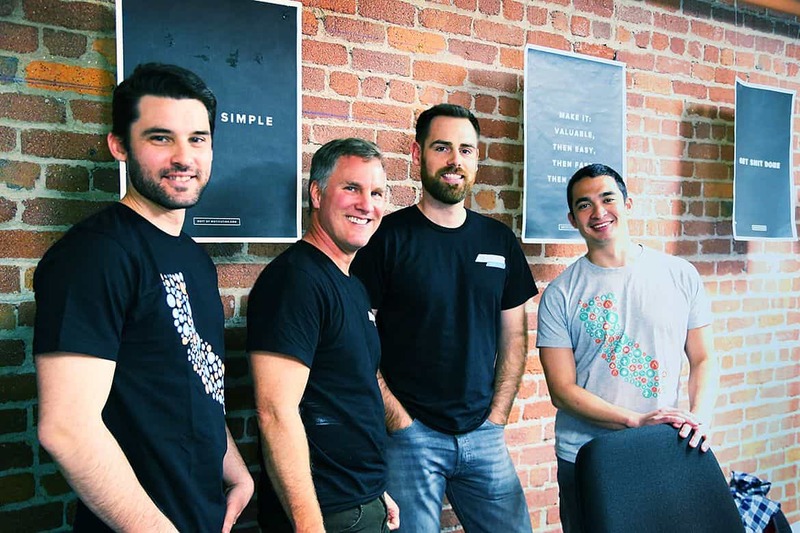 Energy sharing app OhmConnect’ Co-Founder and CEO Matt Duesterberg joined the CEOMoney show on iHeartRadio Wednesday to talk about the shift he’s noticed. 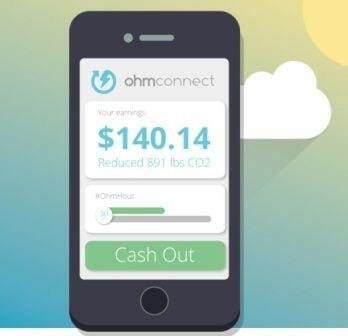 Energy sharing apps like OhmConnect send their users cash back payments for saving energy when the grid is stressed. For those whom a solar installation or electric vehicle purchase is out-of-reach, energy sharing apps are free to download and actually send participants cash back payments for their involvement. 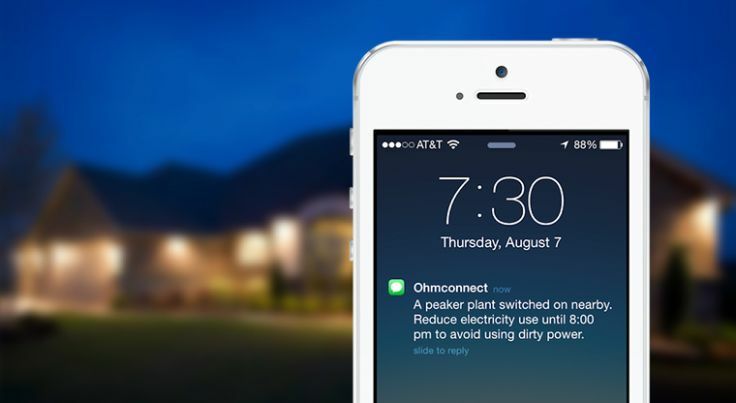 For example, OhmConnect monitors real-time conditions on the electricity grid. When dirty and unsustainable power plants are about to turn on, their users receive a notification to save energy. By saving energy at that time, the grid does not have to turn on additional power plants and energy authorities pay for that, a cashback payment that gets funneled directly to the user. In other words, states would prefer to pay people to save energy rather than pay a power plant to produce more. It’s cheaper, cleaner, and puts money back in the pockets of residents. Environmental groups and public health advocates also quickly derided Pruitt’s decision as short-sighted. Despite the rhetoric about the rollback being instituted in order to save the coal industry, government statistics show that the coal industry currently employs only about 160,000 workers nationally. Those numbers are dwarfed by the jobs created by energy startups, and by building such clean power infrastructure as wind turbines and solar arrays, with clean energy companies employing 3.3 million people nationwide. And he sees the demand only getting greater as Americans look for alternatives. 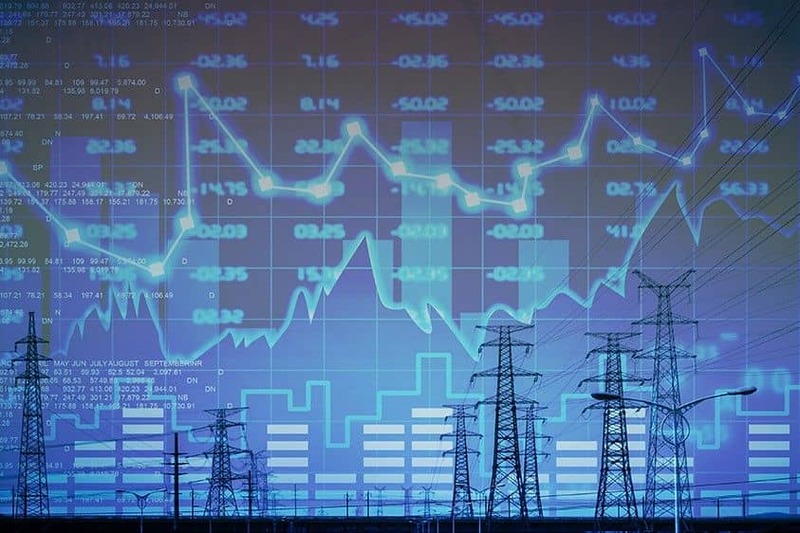 The Transformation of the Electricity Grid: What is OhmConnect doing that’s so innovative?